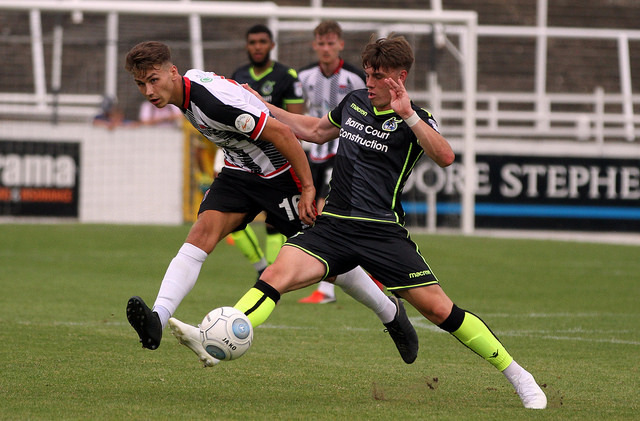 Midfielder Joe joined City in July 2018 after a successful pre-season trial. 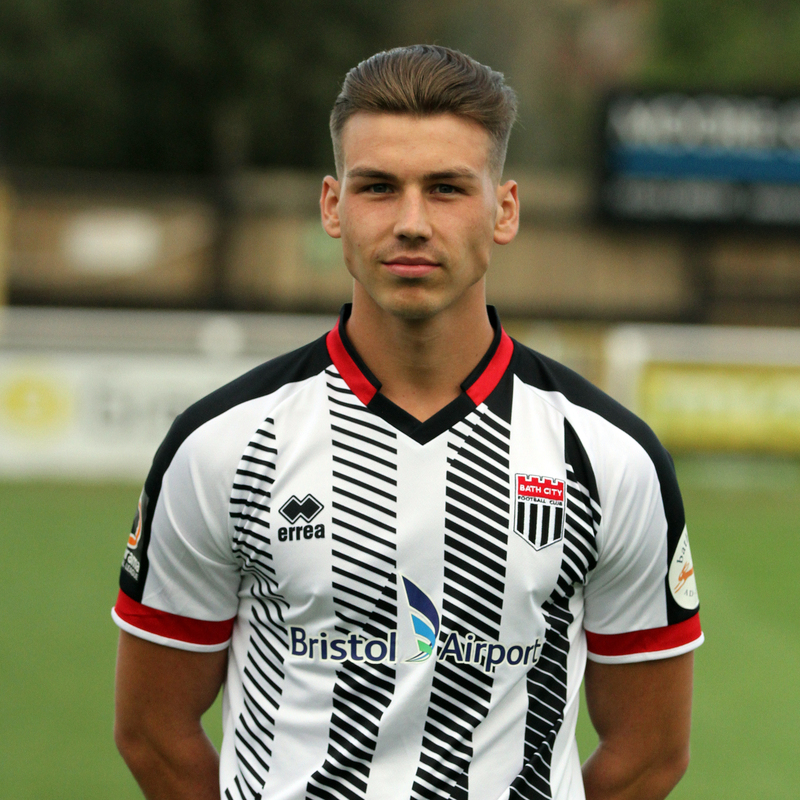 He had spent a short spell with City’s U18 side before going on to play for Odd Down and Larkhall Athletic. 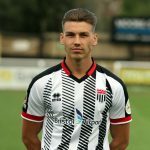 After two seasons at Plain Ham he joined Frome Town in July 2017 and was an immediate hit with the Southern League side, going on to be named their player of the season and earning his chance with the Romans.